A green January with financials the winners but 2019 is going to be a wild ride, especially in the lead up to the elections expected in May. Tax-free year end is end February, don’t leave it for the last minute if you want money in this tax year ending 28 February. Budget on 20 February we’ll see if we get any changes to the annual limits. Clover (JSE code: CLR) is delisting at 2500c. A great price considering it was around 1500c last year. I held this stock for a number fo years as I considered it to have great promise, but it never delivered on that promised so I exited. I have had some questions around two stocks I own, Santova* (JSE code: SNV) and Metro File (JSE code: MFL). Both are under share price pressure and both finding growth hard (latest results were OK, nothing special). The share price decline is a factor of liquidity and small stock sentiment. Right now if I was two sell my holdings in each the share price would fall about 10%, that is not normal. Add to that some large sellers (certainly in Metro File) and prices are under pressure. I am holding. Not selling as I happy with the companies nor buying because I don’t see the prices rerating higher any time soon, if anything likely lower. More in the main body of the show. In the past week I have seen three reports that all point to a drying up of liquidity on the JSE. Now sure some has likely moved to A2X, but not any significant amount. Bottom line liquidity has fallen fairly markedly and this has impacts, most notable on share price movements. So where has it gone? Simple, investors are scared. Scared of elections. Sacred of EWC. Scared of an under pressure consumer. Scared of trades wars. Scared of no returns. Sacred of their shadow? So they are buying less leaving us with fewer buyers and sellers have mostly exited sitting on the sidelines with their cash. This whole vanishing liquidity is markedly more acute in the mid and small cap space and it is hurting the stock prices. Even us small private investors hurt the stock as we exit and many are throwing in the towel and selling, pushing prices lower causing more to throw in the towel and sell. This is typical in late stage bear markets (late stage bull markets see extreme high levels of liquidity). So what do we do? Well we double our research and make sure we really do like the stock, and if we do – we hold. You can buy more but I think we’re a long way from the end of the liquidity squeeze on the small and mid cap stocks. If you’re wanting to buy into this low liquidity, be careful. Place bids in the market and wait to be hit, even cheeky bids lower down will potentially be hit. But don’t expect liquidity to return tomorrow, it may – but it may take a while longer. Further bad news for holders of small stocks is that when liquidity returns it’ll come into the large cap Top40 stocks first, then eventually filter down to the mid and small. Point is it will return one day, we just don’t know which day. As an aside, this impacts JSE earnings as they make money from data, listings and trades. less trades is less income with a fair fixed cost base. Last important point. 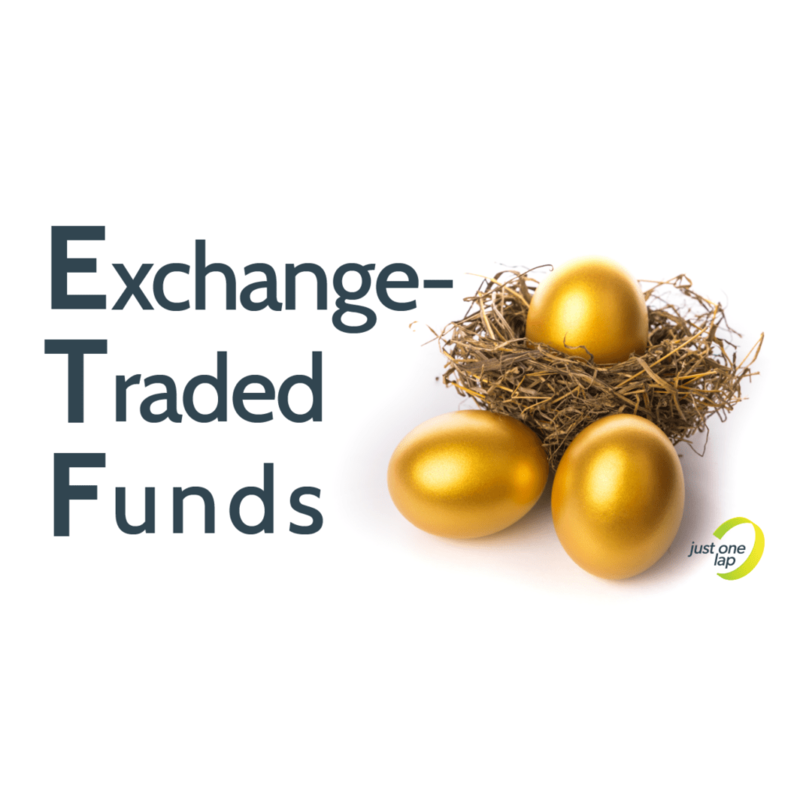 Liquidity is NOT an issue with Exchange Traded Funds (ETFs) as they have a market maker. The market maker is (supposed) to be consistently in the market either side of fair value with their bids and offers. So we can always get what we want at close to fair value.